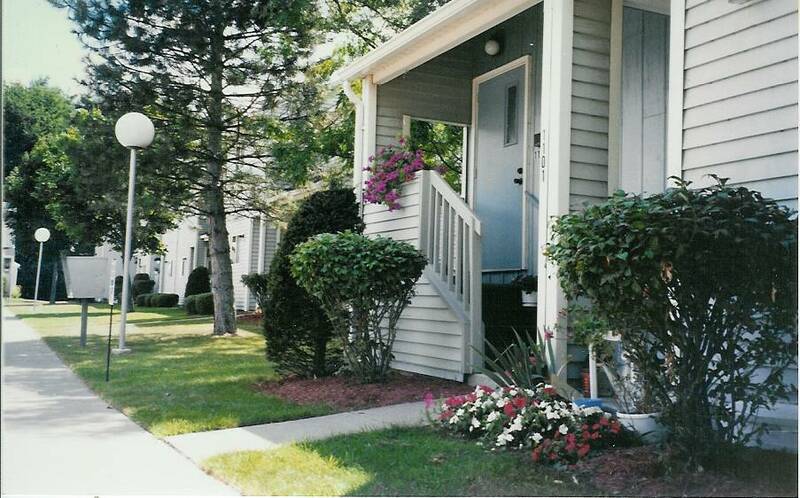 Conifer Village Apartments, Baldwinsville, NY – Landsman Development Corp. Rent =30% of adjusted income, less a utility allowance. At Conifer Village Apartments in Baldwinsville, NY, experience stylish living. The professional leasing staff is ready for you to come for a visit. Schedule a time to see the current floorplan options. Life is great at Conifer Village Apartments. Stop by the leasing office to schedule your tour.